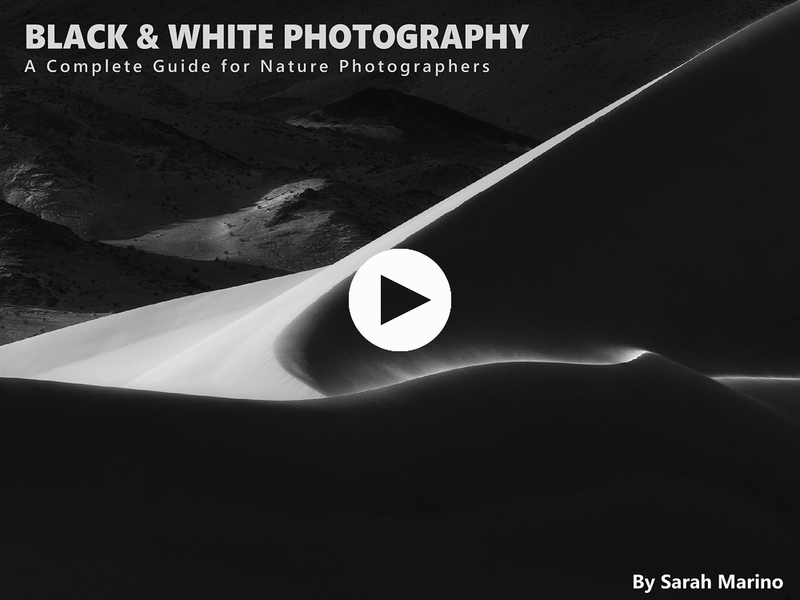 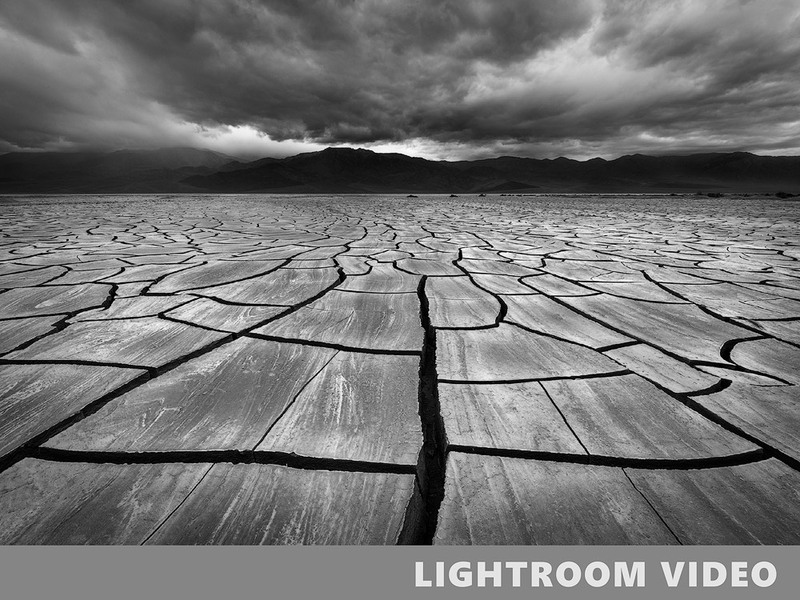 Choose from our selection of 20+ premium video courses developed by industry-leading landscape photographers to teach you the skills it's taken them years to learn. 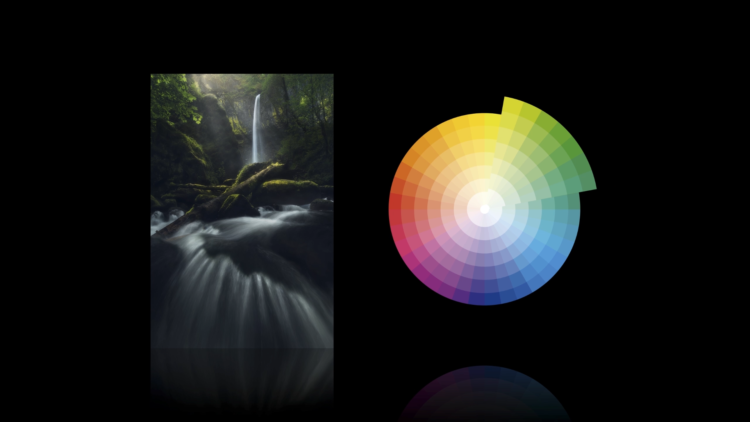 We've carefully handpicked all courses to provide you with the most useful and informative resources. 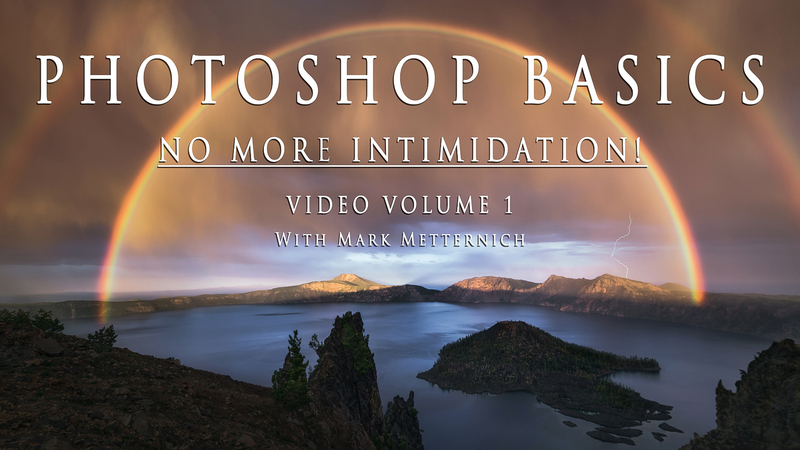 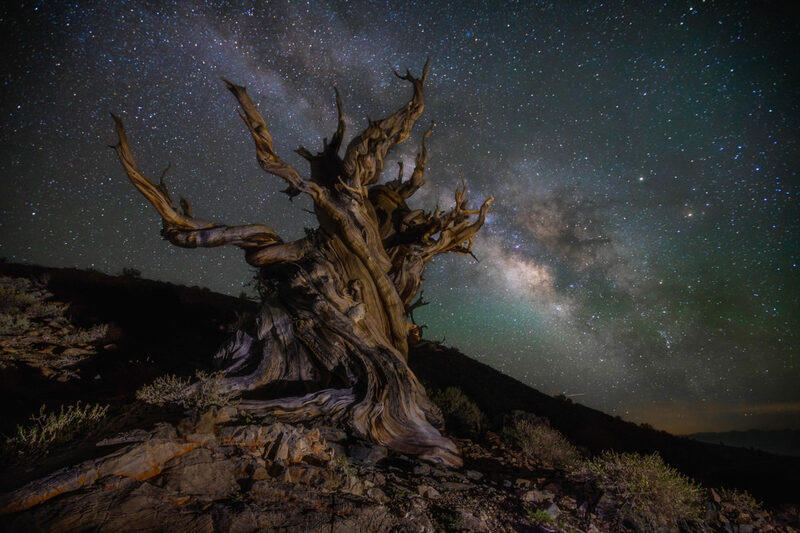 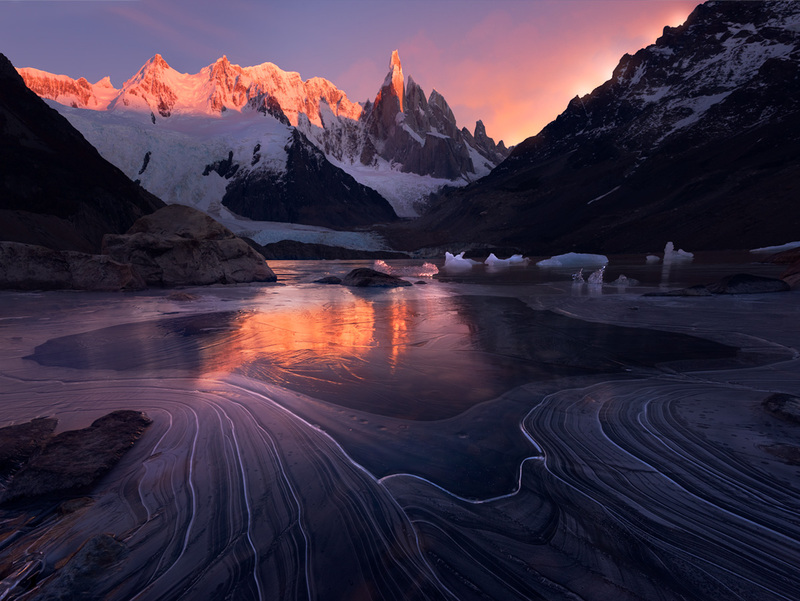 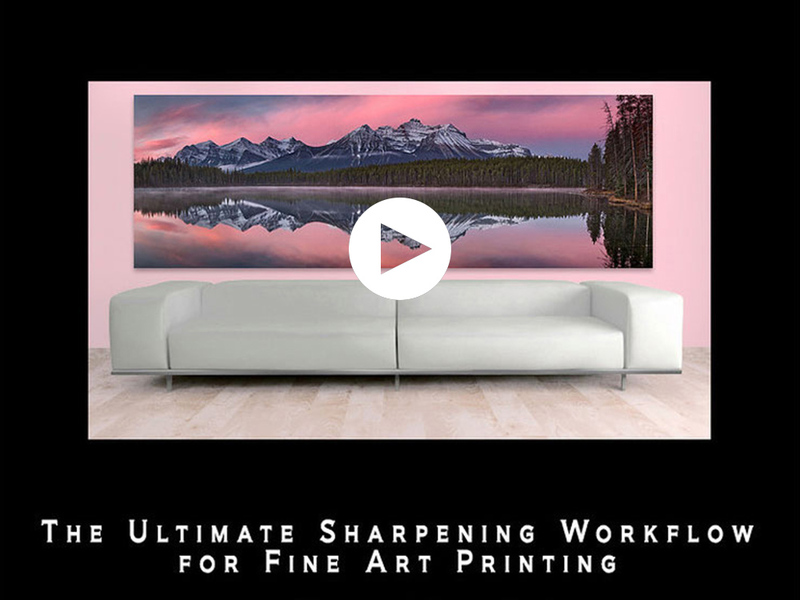 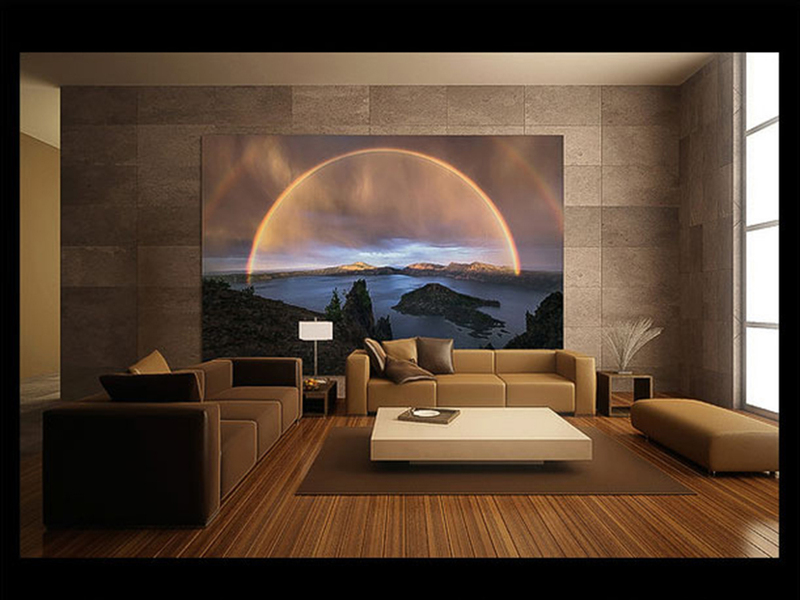 Mastering Fine Art Printing and Color Management is a 2+ hour video course by expert photographer and print maker Mark Metternich. 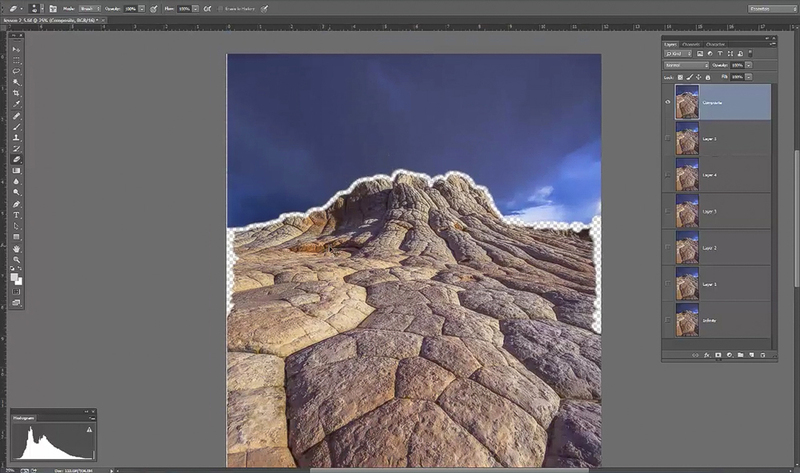 The course will guide you through the sometimes complicated techniques of printing and make them easy to understand and apply. 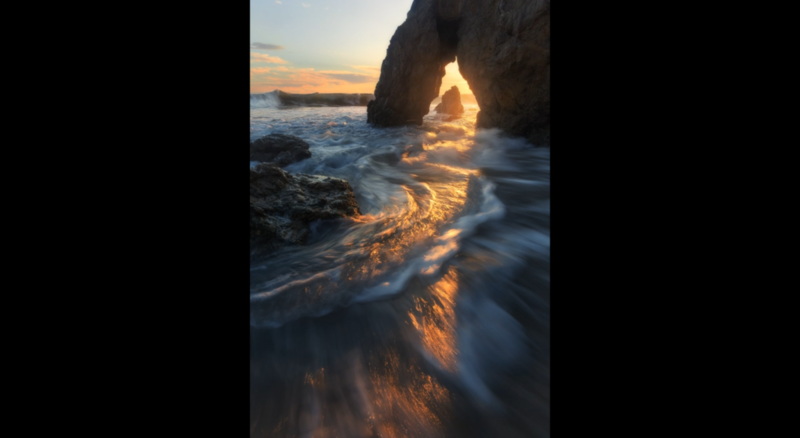 In this video tutorial, landscape photographer Eric Bennett shares his workflow in creating the popular image Fleeing Light. 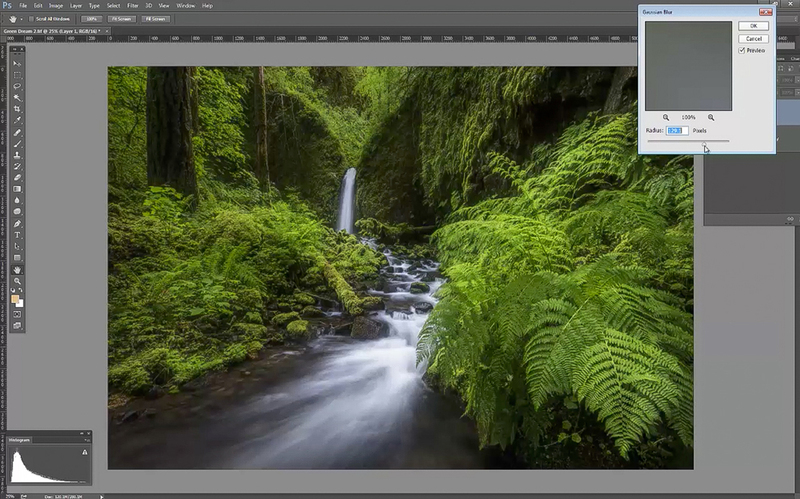 Eric talks you through his mindset when processing the video and shares the unique techniques used to master exposure blending, color separation and more. 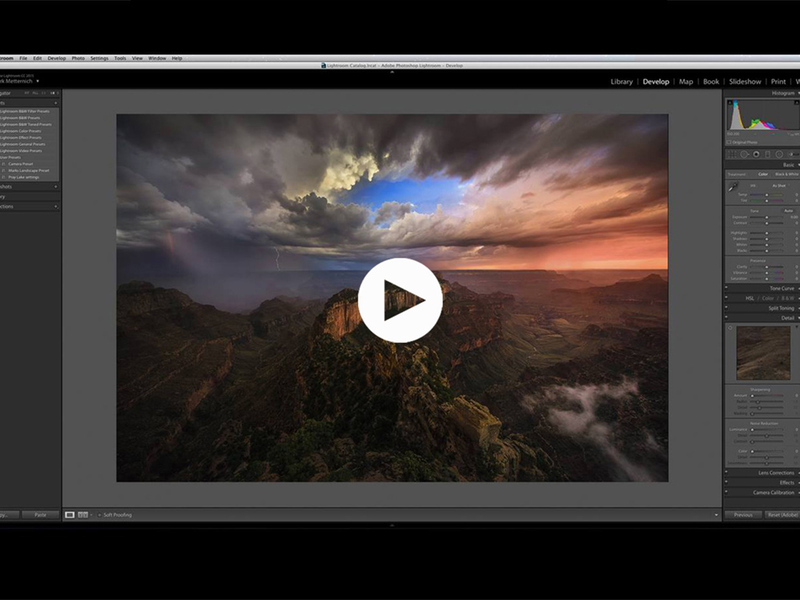 Mastering Adobe Camera Raw (and Lightroom Raw) is a 3-hour video course that takes you through all the tools in raw that will help you bring your processing to a higher level. 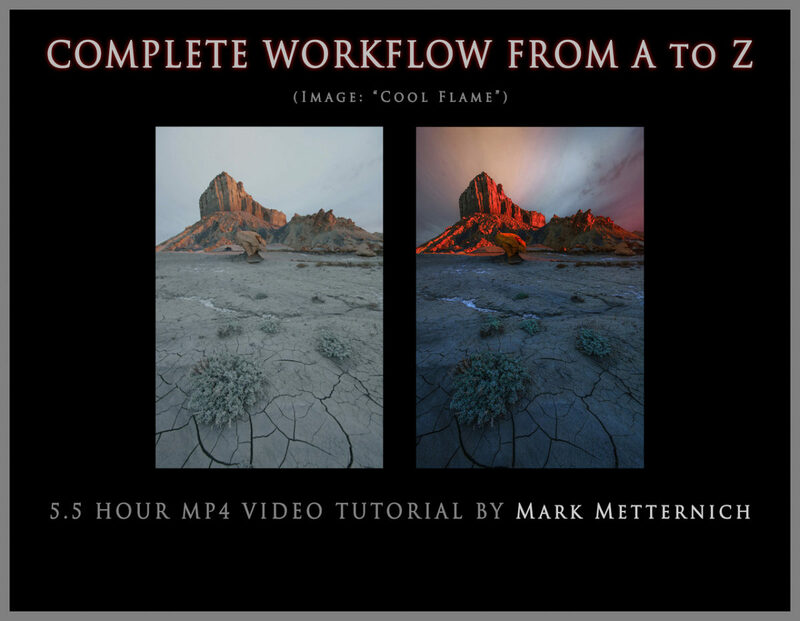 Mastering Orton / Dreamy and Highlight Glow Effects gives a general layout of the development and history of Orton / Dreamy and Highlight Glow effects in digital post production and takes you through a diversity of approaches (from simple to advanced) that have been developed by various top photographers over time. 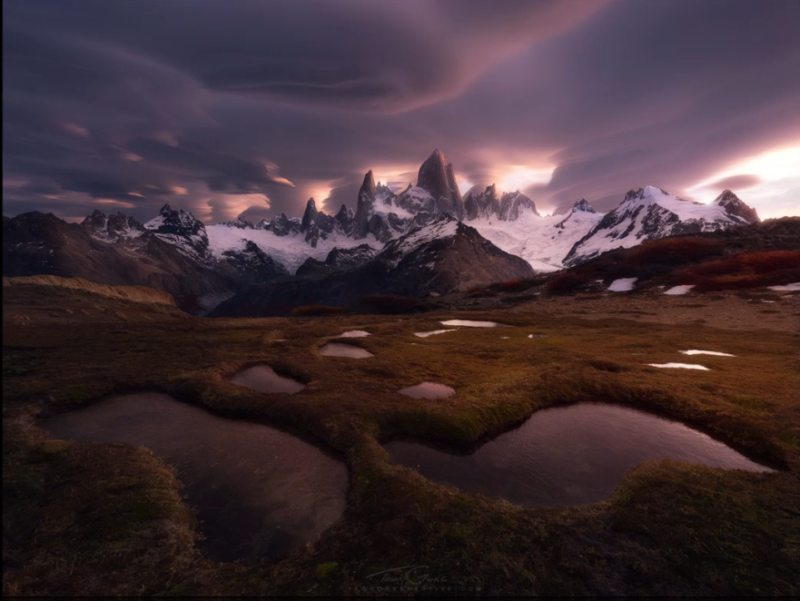 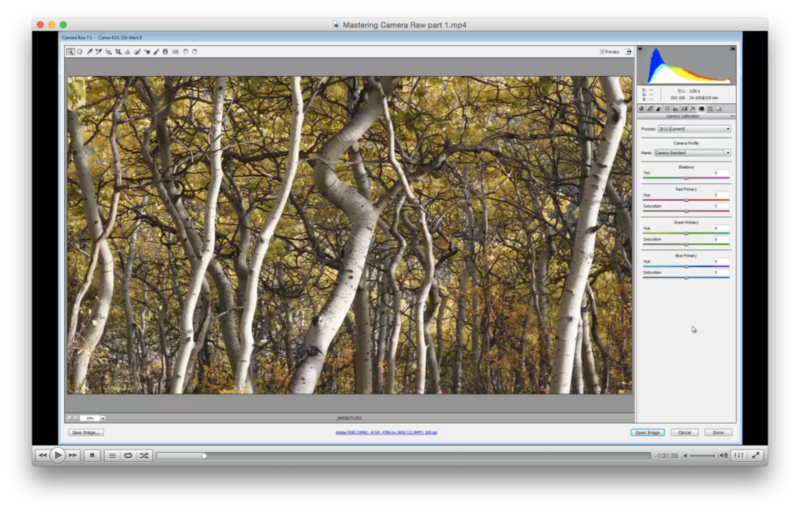 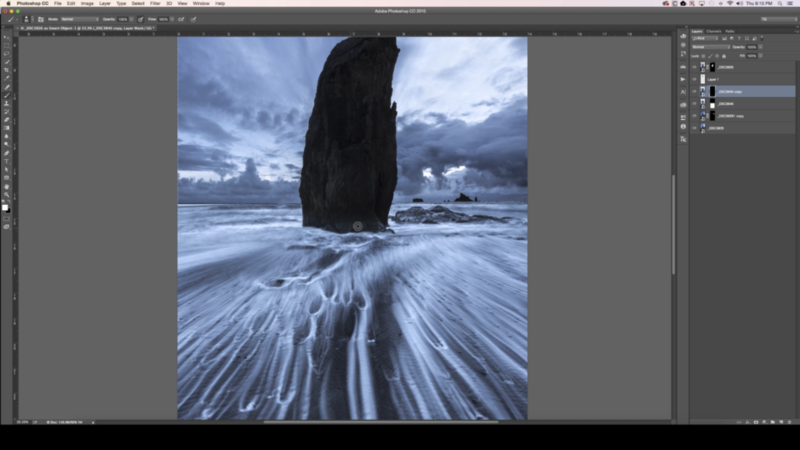 Processing Waterscapes is the third chapter in Enrico Fossati’s start-to-finish post-processing tutorials. 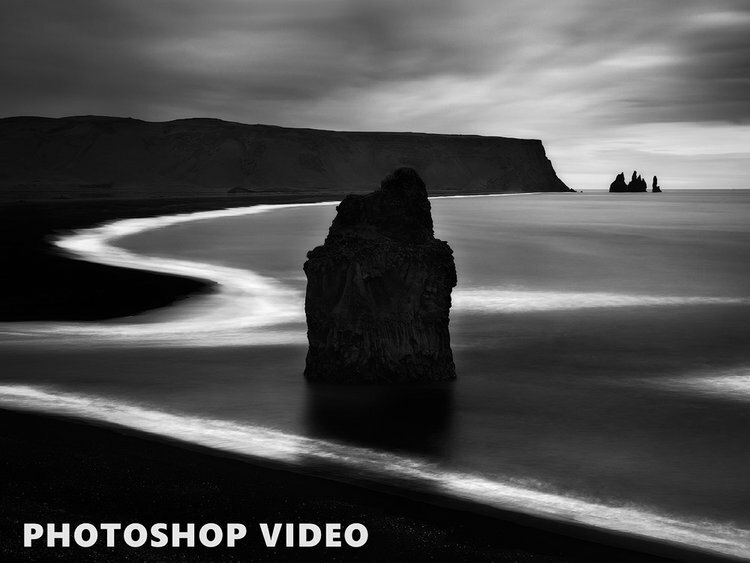 This 2-hour video course will teach you how to process your images and take advantage of techniques such as Time Blending, Compositing and Color Grading.